Islands, with their closed communities, their remoteness, their uniqueness, have a special place in an author’s heart. Sometimes they become not just settings, but characters in themselves. I chose Skye for my second novel, partly because I wanted somewhere cut off (as it once was), and somewhere with its own folklore, its own beliefs. Others have gone a step further and created fictional islands: Atlantis, Azkaban, Atuan, Fraxos, Hedeby, Svalvard. 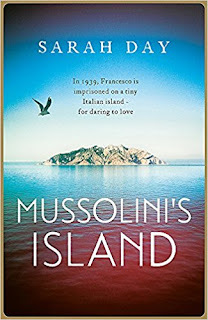 Once I’d started thinking about books set on islands, and asking others to give me their recommendations, I realised that there are in fact hundreds of excellent books set on islands. These include plenty of classics (Swallows and Amazons, Gulliver’s Travels, Treasure Island, To the Lighthouse, The Old Man and The Sea) and so many crime novels that I’m beginning to think going to small islands is a serious health risk. 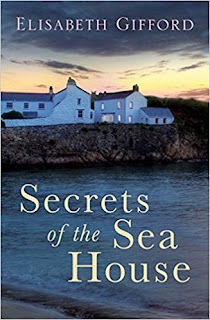 There’s also a glut of brilliant historical novels set on islands. 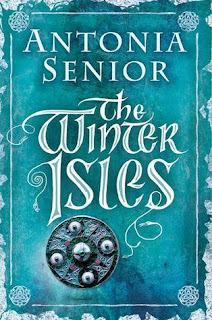 Here is a list of my top ten favourites, in which both ‘historical fiction’ and ‘island’ are given a broad interpretation. There will be many I’ve missed, so do comment below. The novel in which Rhys gives voice to the ‘mad woman in the attic’. Antoinette Cosway is a Creole heiress and the wife of a man who, though he is never named, we understand to be Jane Eyre’s Mr Rochester. He renames her ‘Bertha’, declares her mad, and relocates her from the West Indies to England. Written in the 1960s but set in the early 1800s, this is a key postcolonial work, which deals with ethnic and gender inequality, displacement and injustice. In the novel, a young Dutch clerk arrives to make his name but falls in love with a midwife, who is spirited away to a sinister mountain temple cult. It’s a fascinating work of ideas, longing, power and corruption. Having fallen in love with the Hebridean island of Harris and its legends, Gifford came across an 1809 letter to The Times about a Scottish schoolmaster who claimed to have seen a mermaid. From this sprang her brilliant debut, a dual-timeline novel that tells the tale of a newly-ordained priest, Reverend Alexander Ferguson in 1860, assigned to a parish on a remote part of the island. Over a century later, Ruth, raised in children’s homes after losing her mother as a young child, discovers the tiny bones of baby buried beneath their new house, the legs fused together like that of a mermaid. A beautiful story of love, hope, healing and stories. Tom Sherbourne returns home from the Western Front trenches of World War I. He and his wife, Izzy, move to an isolated lighthouse on Janus Rock off the coast of South West Australia. One day in 1926 a boat washes ashore, containing a dead man, and a crying baby. What happens next leads to a gripping exploration of grief, temptation and love. ML Stedman said: ‘The island of Janus Rock is entirely fictitious (although I have a placeholder for it on Google maps). But the region where the Great Southern Ocean and the Indian Ocean meet is real, and the climate, weather and the landscape are more or less as I’ve described them. 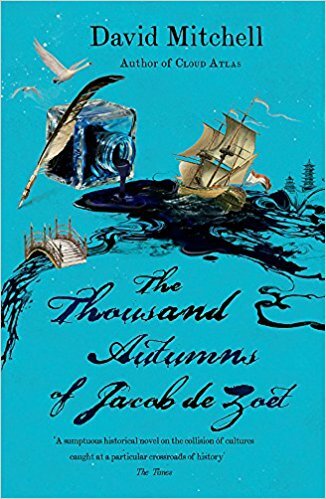 I wrote some of the book there: It’s a very beautiful, if sometimes fierce, part of the world.’ And that is very much reflected in the novel. 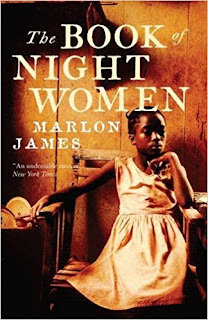 Marlon James’ searing second novel, The Book of Night Women, is set on a Jamaican sugar plantation in the late 18th century. It tells the story of green-eyed Lilith, born into slavery and orphaned at birth by her 13-year-old mother, one of the many slave girls raped by their white masters. Forced to grow up fast, Lilith begins to push at the edges of what is imaginable for the life of a slave woman. By no means an easy read, but an essential one, it’s a story that culminates in slave revolt, blood and atonement. 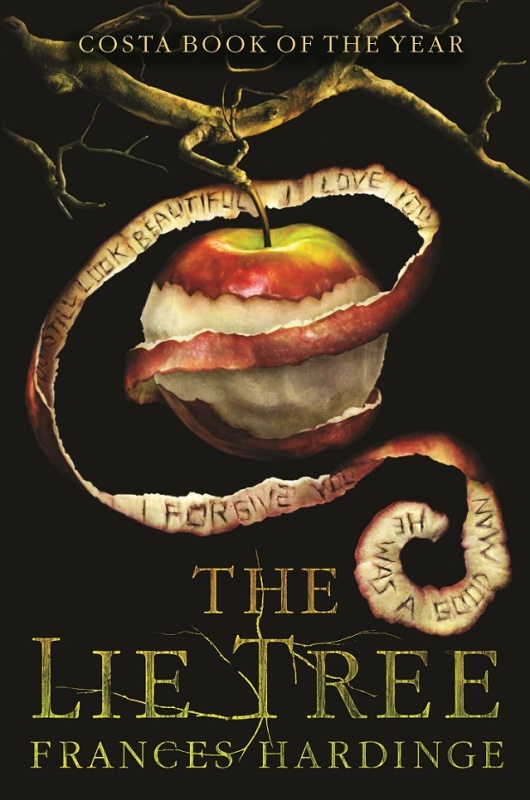 The Lie Tree, Hardinge’s seventh novel, opens with 14-year-old Faith Sunderly and her family leaving their home in Kent for the isolated (and fictional) island of Vale. Faith, forever spying, discovers they have fled to escape the growing scandal around her father’s recently published scientific findings. 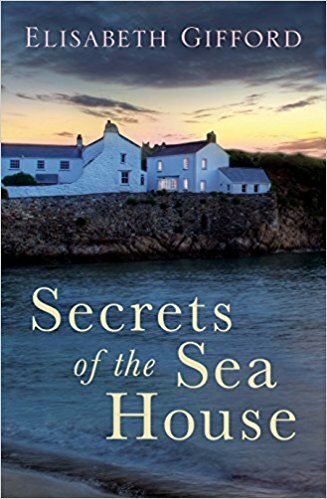 When her father is found dead, Faith sets out to find out what has really happened and discover the nature of her father’s investigations. This leads her to a tree that feeds off lies. 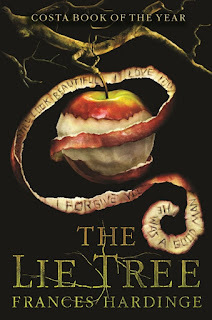 Supposedly YA, but really for all ages, this is one of my favourite Victorian-era novels, and definitely my favourite one about lying plants. 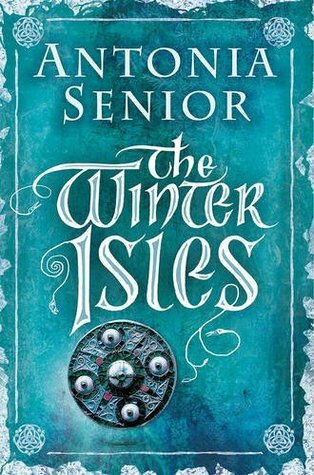 Antonia Senior plunges us in to the raw and often vicious world of 12th century Scotland where Somerled, son of an ageing chieftain, must prove his own worth as a warrior. It’s a compelling story of action, warfare, love and sacrifice and one which is clearly rooted in Senior’s love of the West Coast of Scotland. 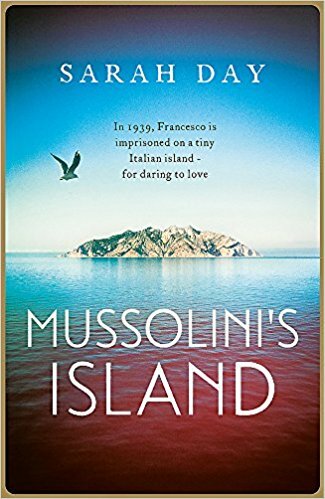 In 1939 a series of Sicilian men were taken from their homes and imprisoned on the island of San Domino in the Adriatic Sea. Their crime? They were gay. 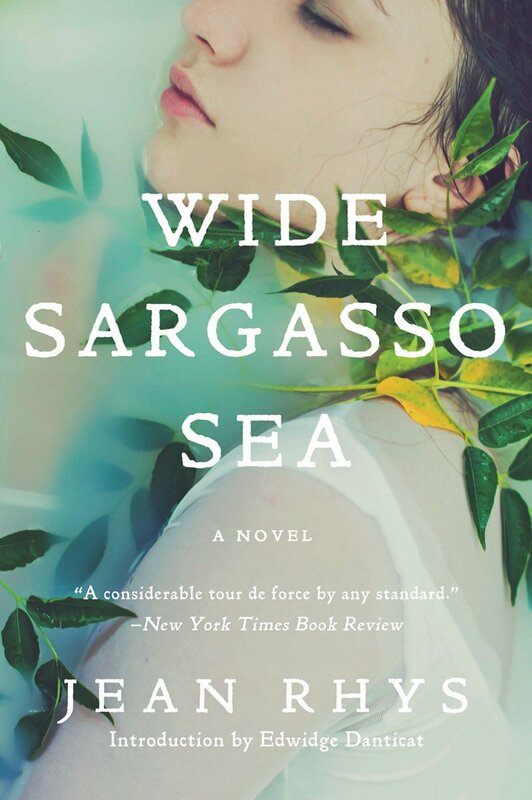 Out of this little-known slice of history, Sarah Day has created a fascinating novel. Francesco, a young gay man from Catania who grew up without a father, is one of those arrested and herded into a camp on the island. Meanwhile, a girl called Elena dreams of escape from her island home, imagining Francesco will save her. Martinique, 1765. The charismatic but damaged Lucien and his more cautious older brother Emile are tasked by their French master with returning to Fort Royal in Grenada to bring back the slaves stolen by the English. Emile knows this to be a reckless mission, but, as with most things in their lives, it is something in which they have no choice. 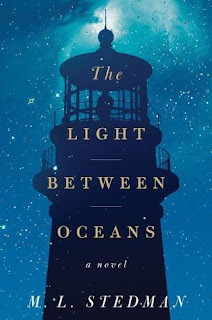 What follows is part adventure, part tragedy, and entirely compelling. 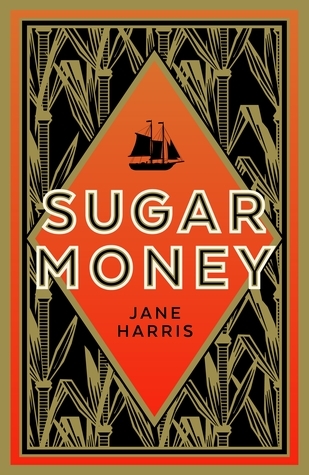 Harris has created a setting we believe in and characters we desperately want to survive. 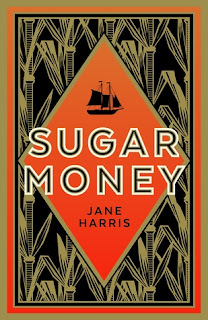 There is nothing sweet about Sugar Money, nor should there be. 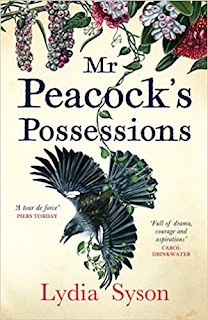 It is 1879 and Mr Peacock and his family are struggling to scratch a life for themselves on a tiny volcanic island off the coast of New Zealand. At last, a ship appears, bringing six Pacific Islanders who have travelled across the ocean in search of work. All seems well until Mr Peacock’s son, Albert, goes missing. Anna Mazzola is a writer of historical crime fiction. 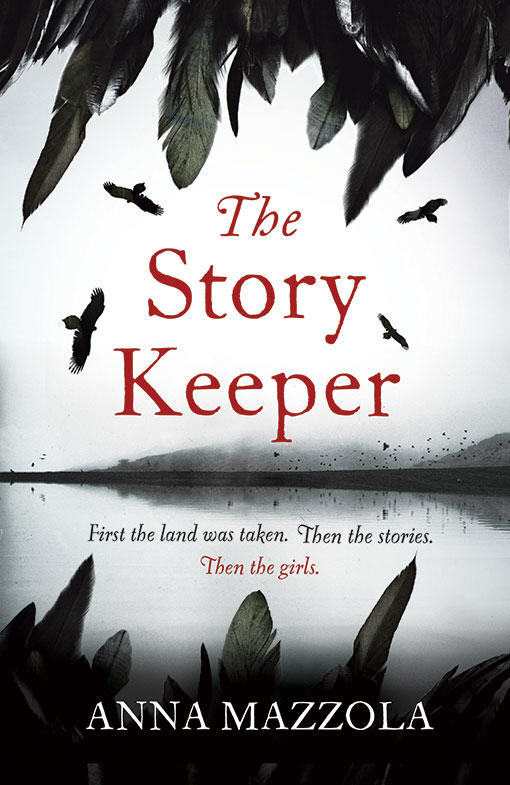 Her second novel, The Story Keeper, set on the Isle of Skye, will be publishes July 2018.